The Equine Touch is gentle, body-based modality, non-invasively addressing the connective tissue such as fascia, muscles, tendons and ligaments. The tissue is mobilized and “stimulated” by using a specific move, or series of moves, over precise points of the horse’s body. These could be acupuncture points, trigger points or sites of common injuries. Firstly a very specific body balancing foundation address is applied to the whole body. What is applied to one side is repeated on the other, utilizing the “blue print” effect. Additional, specific Area of Concern addresses can be later applied; to have a greater chance of success in encouraging longer lasting changes when applied to this balanced and relaxed body. These areas are chosen according to tissue response and the horse’s reaction to our touch. By addressing the meridian pathways, together with muscles and fascia, The Equine Touch crosses the line between physical bodywork and an energy modality. It can have the effect of inducing deep relaxation, releasing hypertonic and traumatized muscles, improving muscle tone, encouraging recovery from injury and muscle atrophy, reducing the pain spiral and assisting in detoxification and lymphatic drainage by increasing circulation. The horse’s awareness is changed and it is encouraged to rebalance not only physically, but emotionally for deep relaxation also encourages the autonomic nervous system to drop toward repair and renewal. Energy blockages and unwanted structures appear to dissolve as the flow of Ki is stimulated through the meridians. This allows the equine to tap into its own innate healing ability and to allow it to work to its maximum potential. The Equine Touch is a technique that invites changes rather than forcing them to happen. There are many beliefs and theories on how Equine Touch may work. Most of them are based on results and experiences, working on many horses with similar problems. Our students are encouraged to create their own theory, as they have a different education (in other modalities and techniques) and different beliefs (eastern or western or medical approach). The technique was developed with horse owner in mind. Once a few ground rules have been learnt, the system has been designed to be simple to learn and easy to apply meaning that no matter what age, horsemanship ability (or in some cases even disability) that a horse lover has, The Equine Touch™ can be used to give ‘a gift to the horse’. 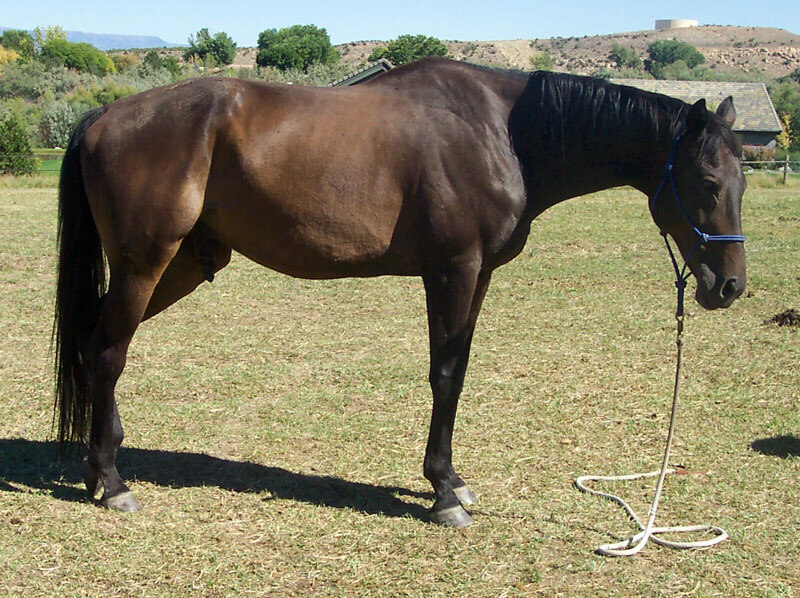 While having the unique ability to stand on its own as a positive corrective system at all levels, one of the most valuable assets of the Equine Touch is its total compatibility to work in a complementary and harmonious synergy with many recognized equine healing modalities including allopathic medicine, acupuncture, homeopathy, herbs, Bach flower remedies, chiropractic and osteopathic. The Equine Touch is not only compatible with these equine therapies and styles of equine bodywork but with all types of equine address such as trimming, shoeing, saddle fitting and correction, balanced riding, training, rehabilitation and nutrition, all essential elements of influence in creating and maintaining stability and health in any horse. The Equine Touch is not designed or intended in any way, in whole or in part, to be a substitute for orthodox allopathic veterinary practice. It is not a therapy as such but a holistic address of the equine body, affecting the body and mind, without addressing any specific issue what the horse may have. Is Equine Touch compatible with other modalities?